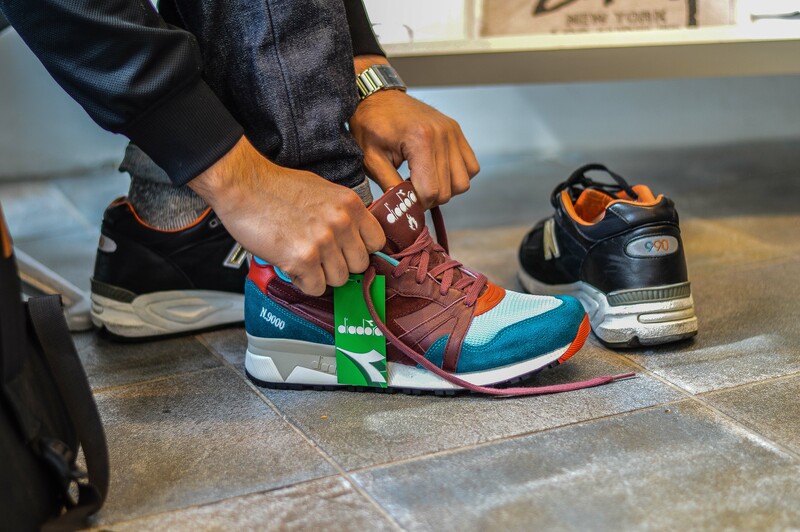 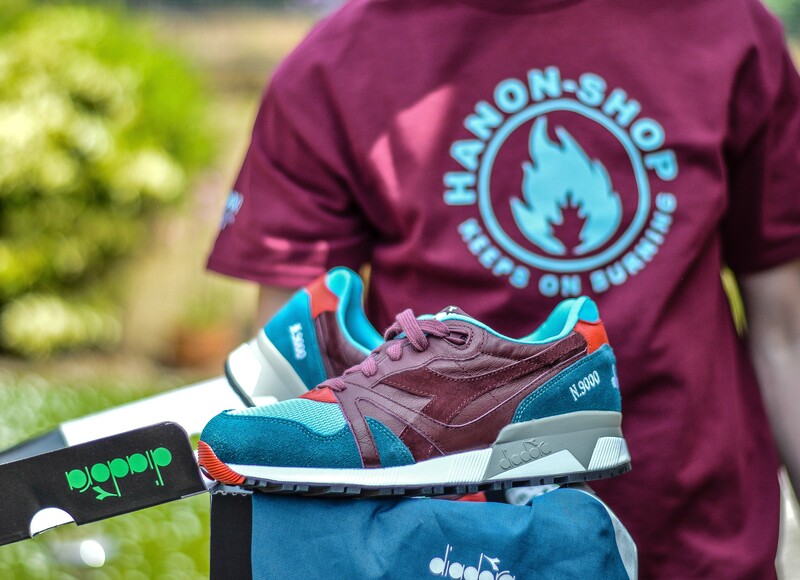 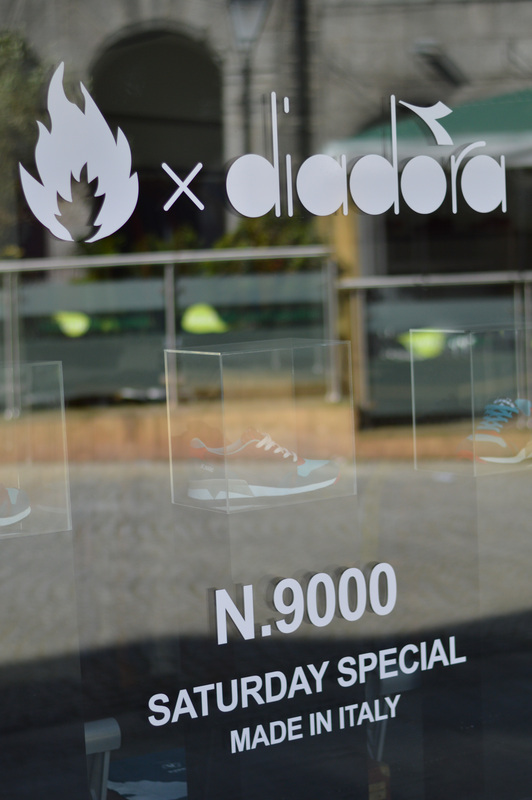 Saturday 31st of May, saw the anticipated release of the Diadora x Hanon Shop N.9000 ‘Saturday Special’, so I headed down to check out the instore release. 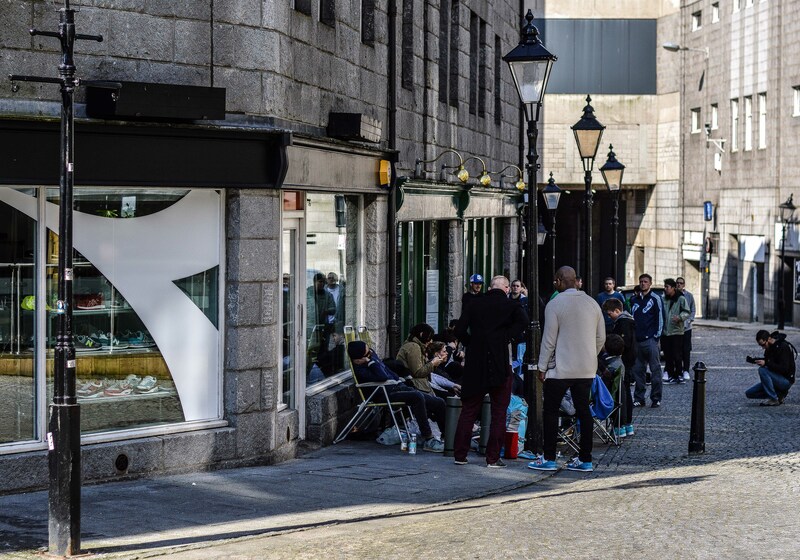 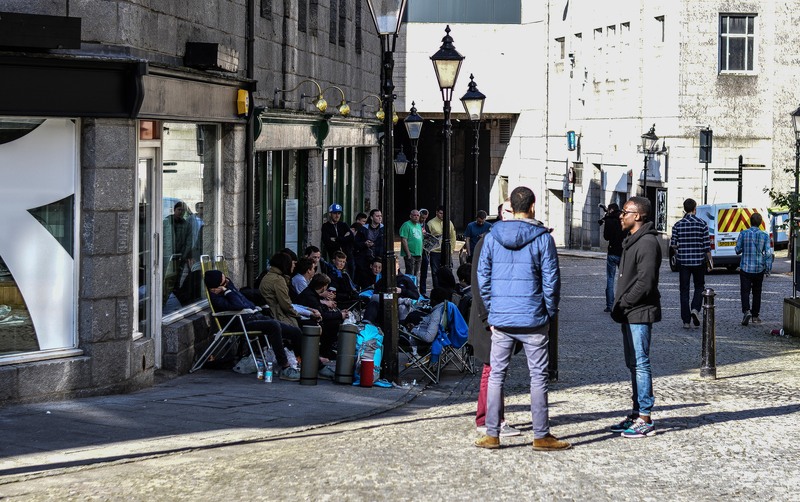 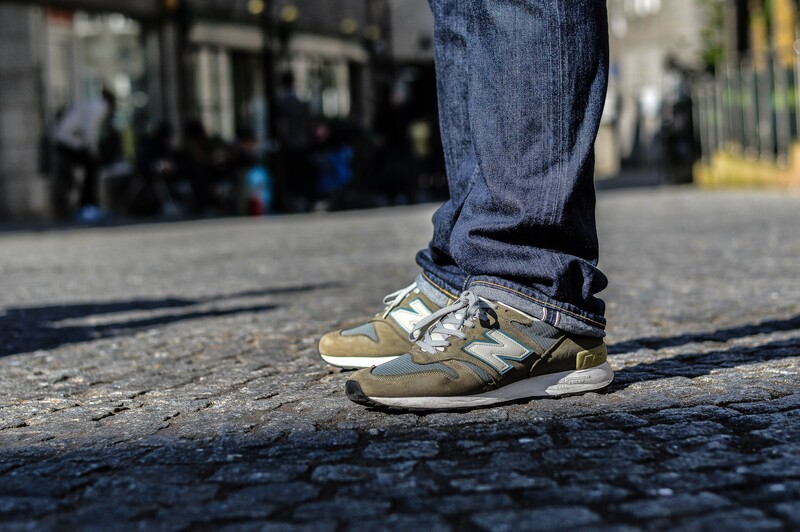 With plenty of people queuing from the early hours of the morning, and some even making the journey up from London the previous day, all were eager to get their hands on a pair or two. 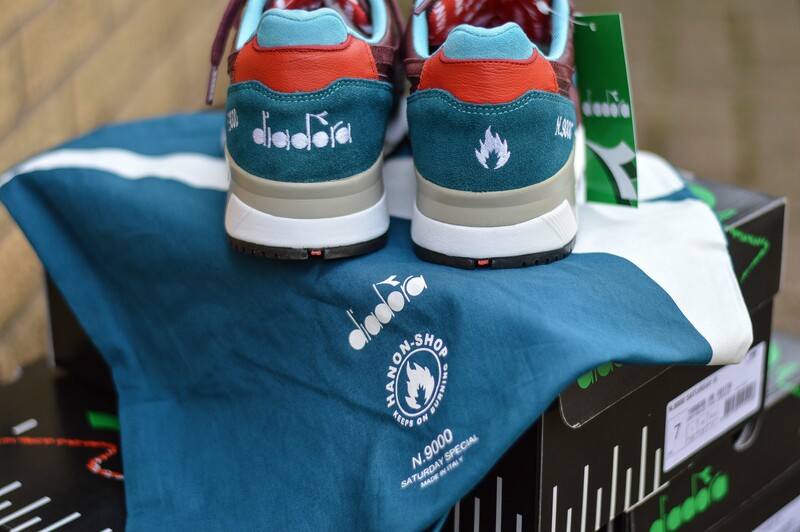 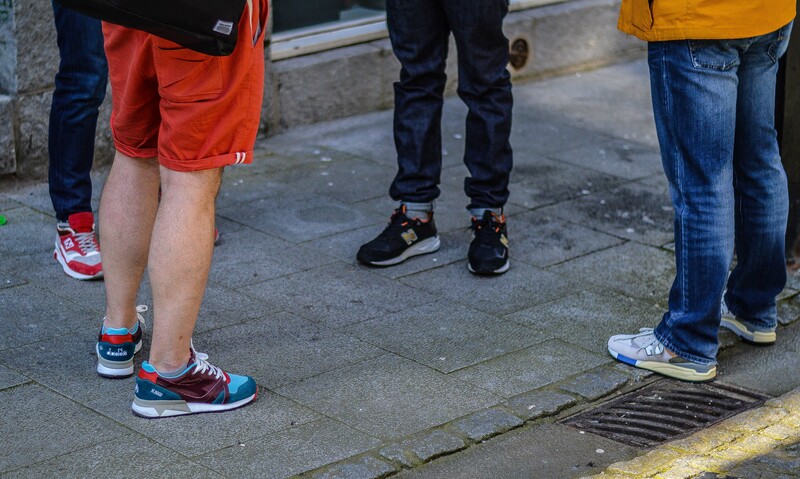 The first 30 lucky customers would also receive a free t-shirt along with the trainers, if you’re into rocking that matching tee and trainers thing.. always a nice touch nonetheless. 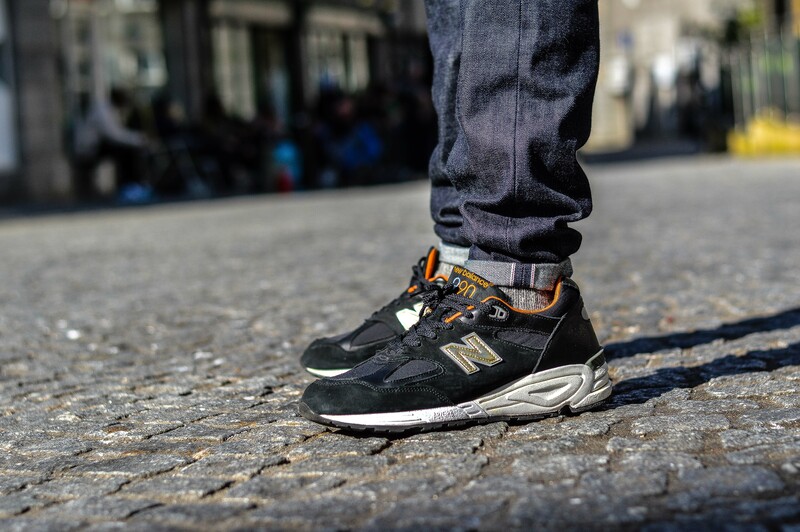 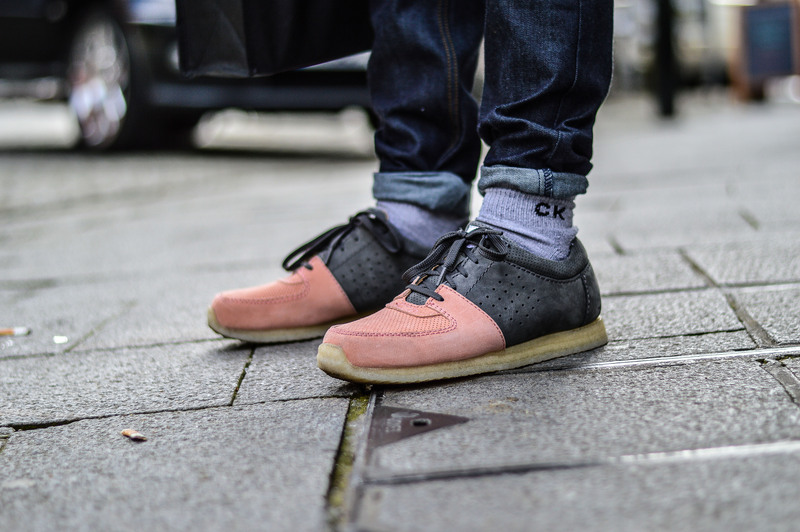 The materials and construction of this shoe really are the talking points, with some of the finest materials, such as a kangaroo leather upper, silky pig and bovine suede, and closed mesh. 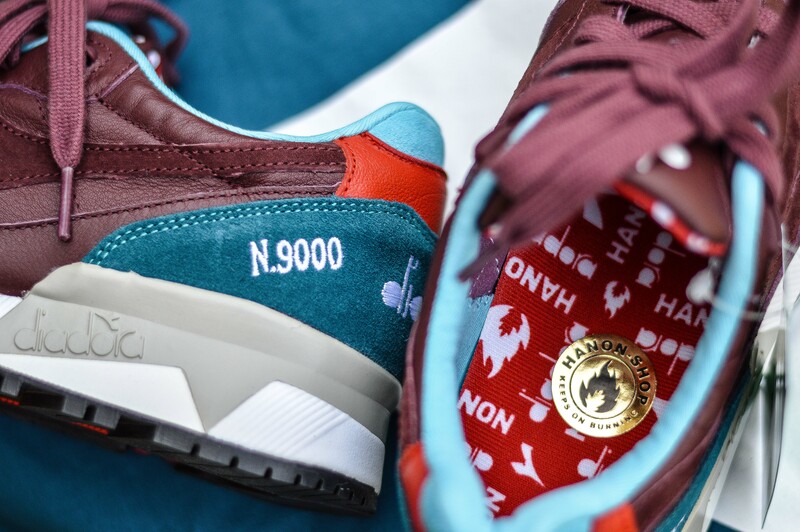 Not to forget that the whole shoe is hand crafted in Italy! 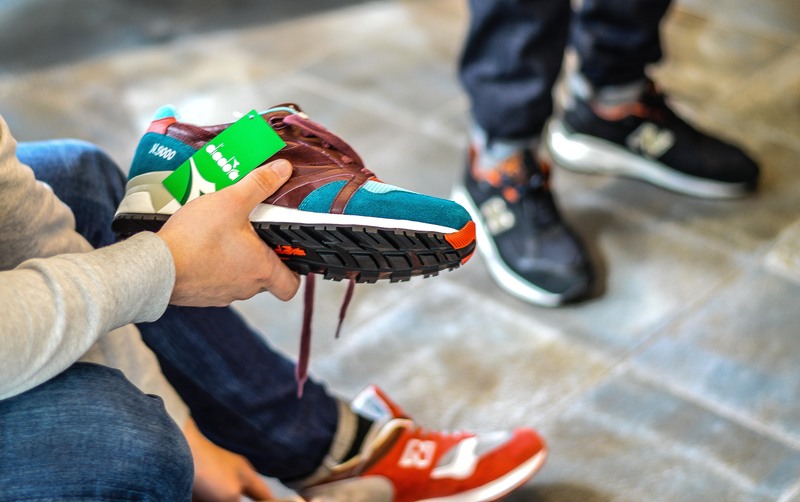 The colour palette of the shoe is inspired by 80′s trains and buses, the upper features dark marine and burgundy, with red and sky blue accents. 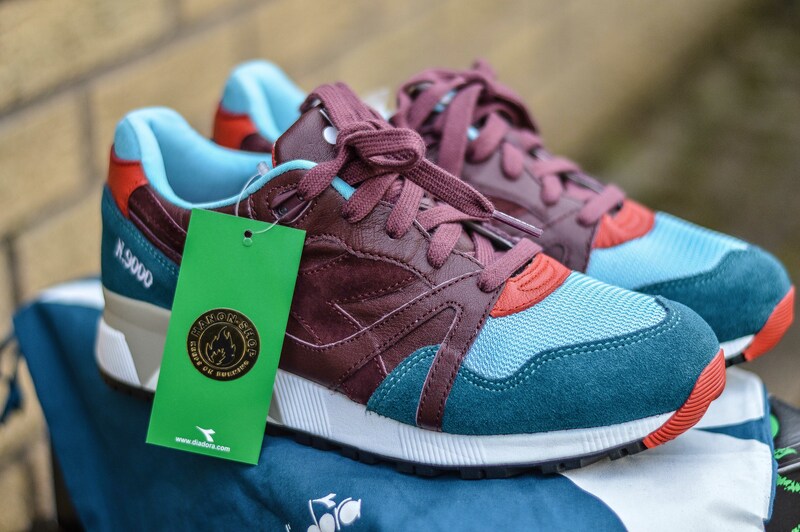 On topic of the colourway, I’d liked to have seen this pair release in A/W right enough, rather than S/S, as the maroon/burgundy tips it more into that season. 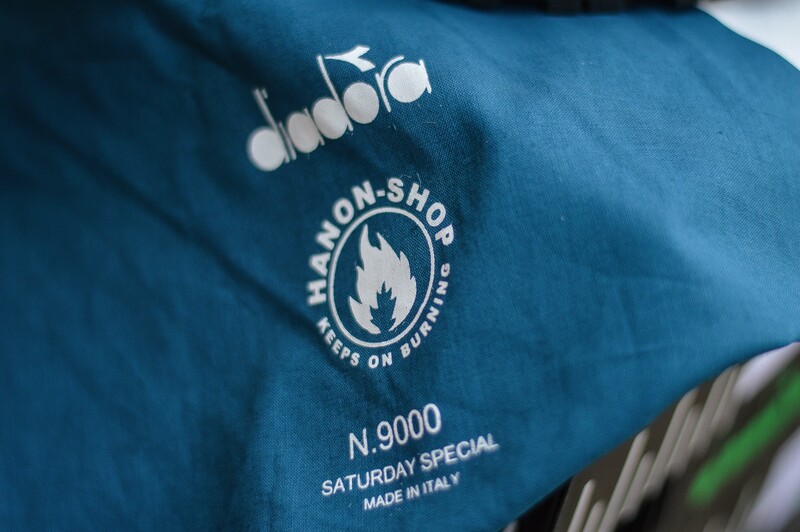 All pairs released both online and instore will come with three sets of laces and an additional dust bag, and then the first 30 customers instore also received a free tee. 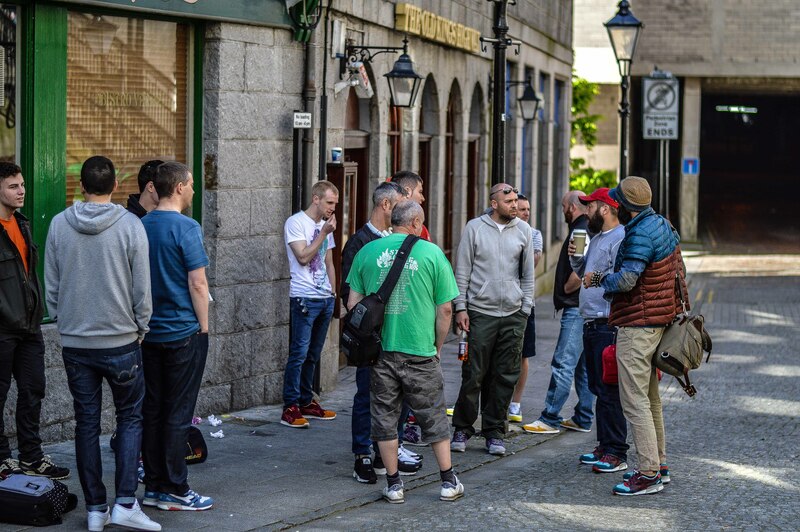 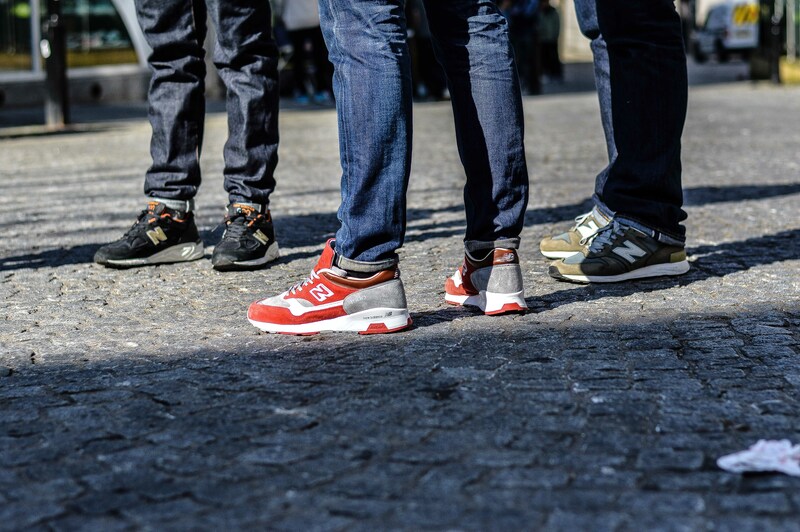 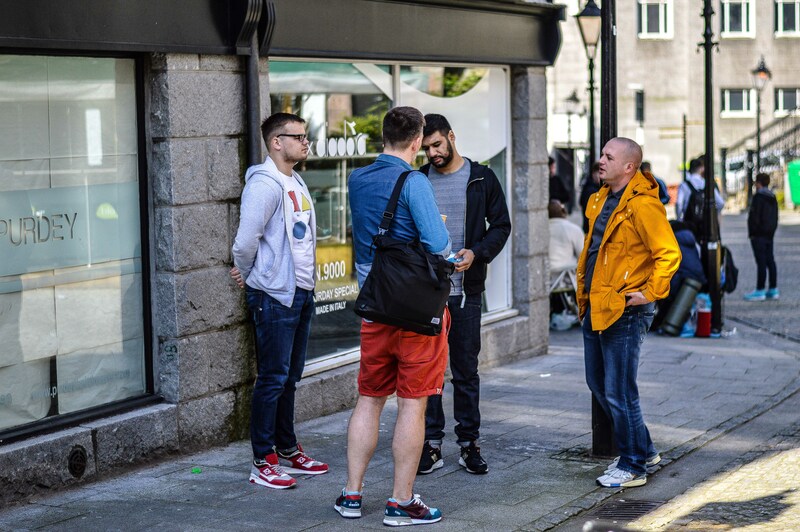 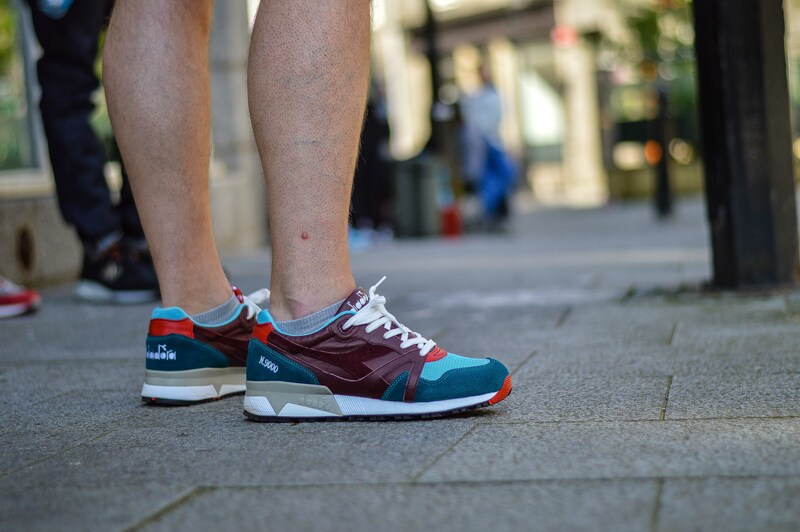 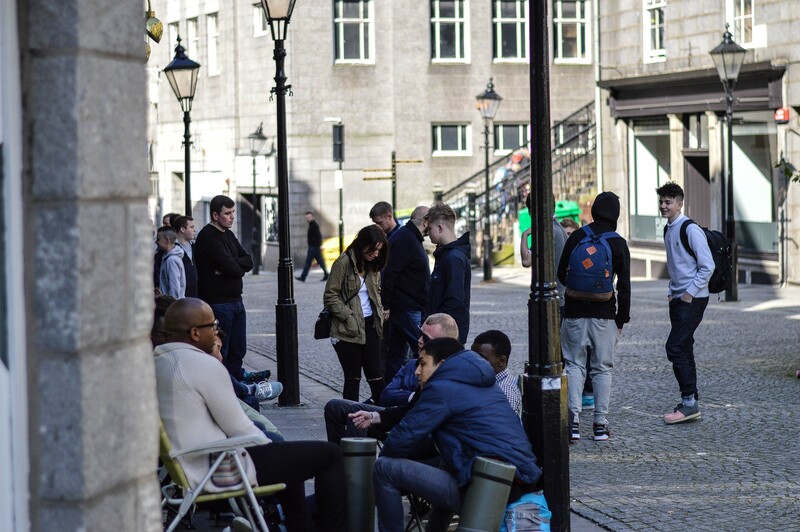 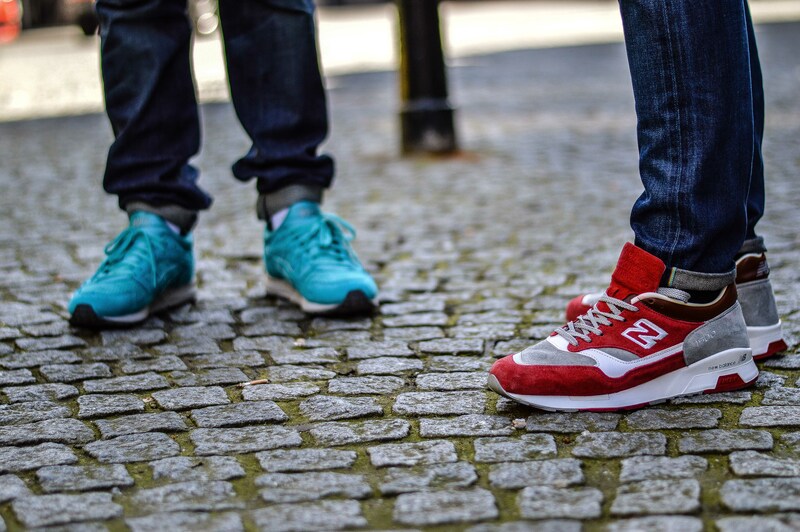 The release itself went smoothly, with a few guys from Diadora making the journey across from Italy, and it was good to catch up with old and new in some Aberdeen sun for a change.. Until next time! 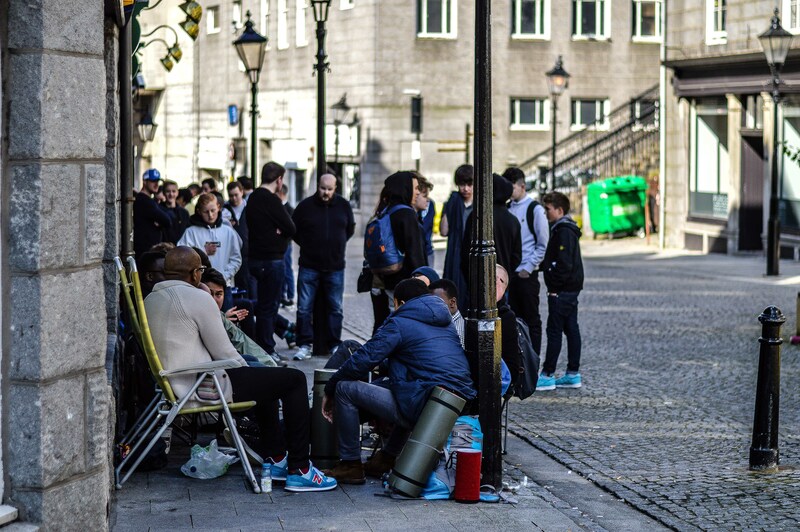 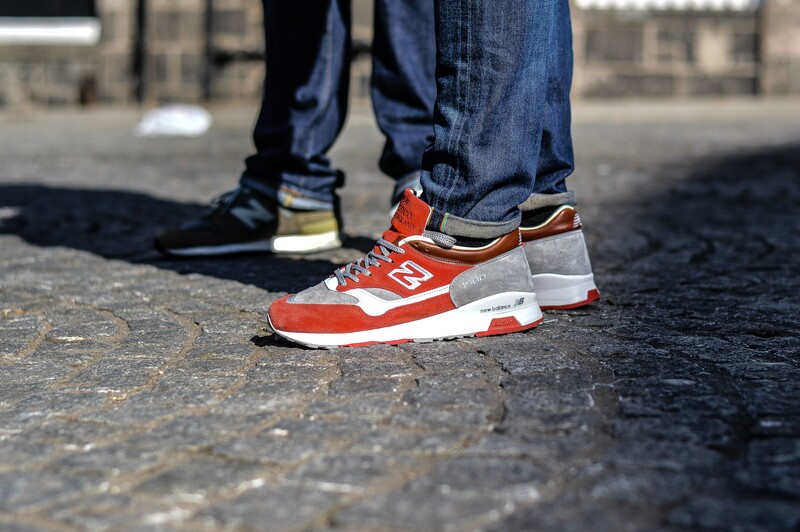 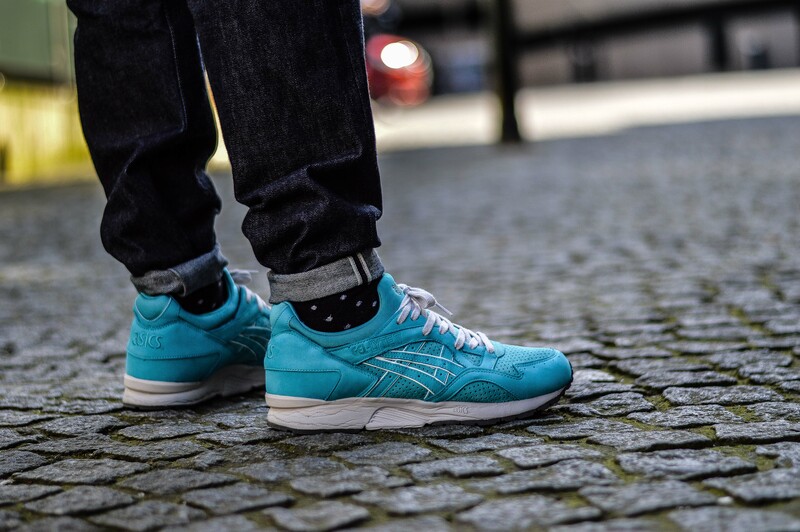 Be sure to check out some of the pics below from the release.